The Siblings Peculiar dive into Harry Potter conspiracy theories. The Siblings Peculiar [peh-kew-lair] dive into Harry Potter conspiracy theories. 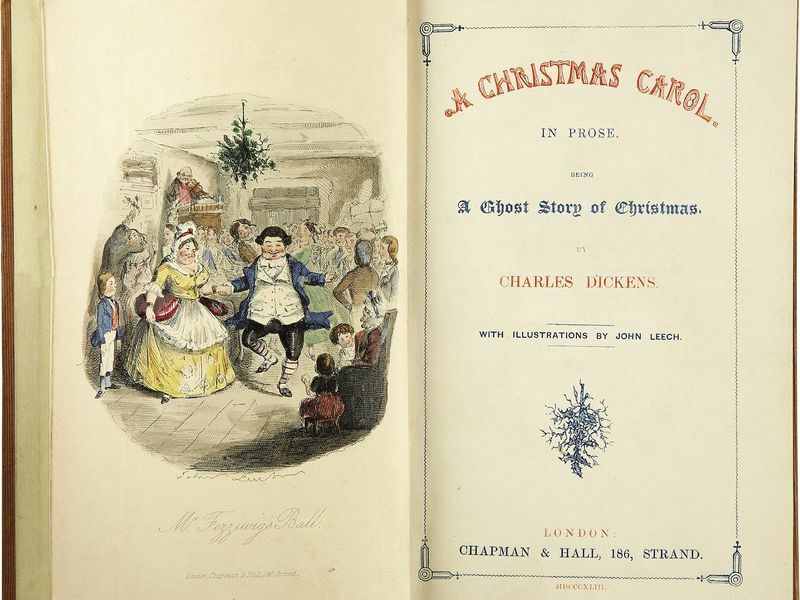 The brief, obvious history of why Charles Dickens wrote "A Christmas Carol".